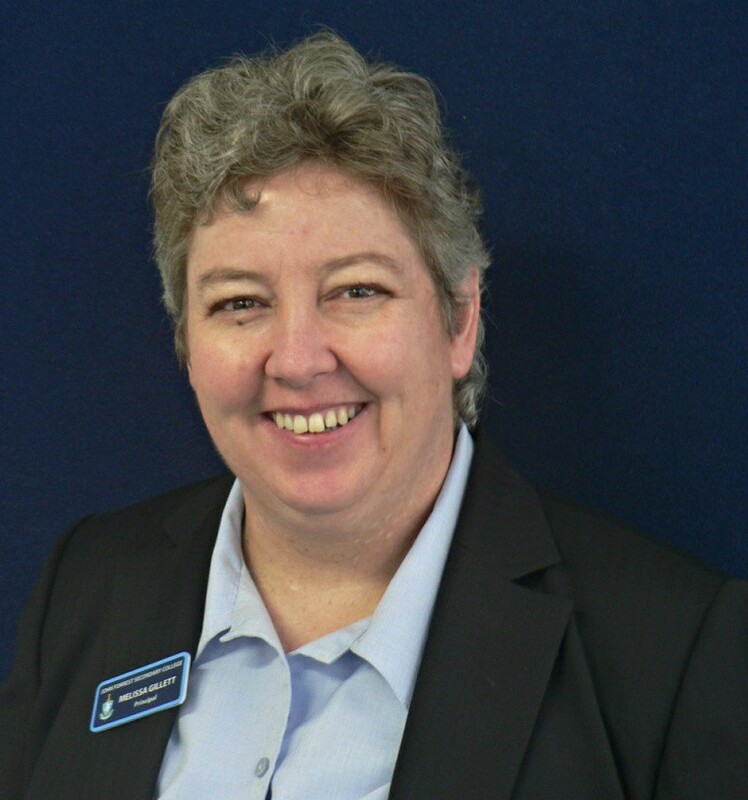 Melissa is currently Principal of John Forrest Secondary College; having previously been Associate Principal at Balga Senior High School since 2006 – in what was supposed to be a six month acting position! Her leadership journey is different from most; developing through experiences in District Office, Staffing and the School Psychology Service. She represents WASSEA on the School Psychology Service Reference Committee. Melissa joined WASSEA as she supports a professional association that can represent secondary school leaders at both a corporate and government level. She is also a member of the State School Teachers’ Union, as she believes in one organisation representing the industrial needs of both teachers and school leaders – ensuring that one group is not “played off” against another. She sought a WASSEA committee position to increase her ability to persuade others about the needs of low socio-economic kids and the schools who seek to close the massive educational gap that currently exists. Melissa is passionate about ensuring all students (and their schools) receive resourcing based on their actual needs and not simply a formula based on broad student characteristics. One of her other great passions is sport – primarily the mighty West Coast Eagles…closely followed by Western Force and Cricket!